Browse through these yoga holidays Portugal and find all the info you need. Enjoy a yoga holiday Portugal or yoga vacation and tell us all about it! Go here if you're looking for: Great location, Ashtanga & Yin Yoga, meditation with healthy food. Go here if you're looking for: Dynamic Yoga and quality massage therapy, additional workshops. 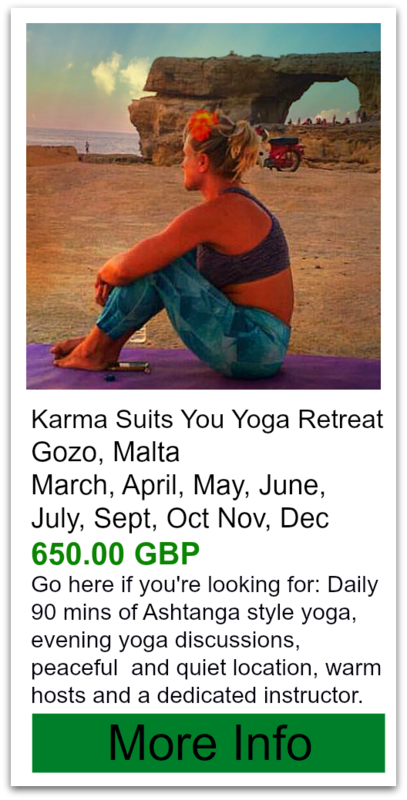 This company runs yoga holidays Portugal out of a family home with various themed retreats sprinkled throughout the year. The themes are acupuncture, contentment, soft power yoga and more. Massage therapists are available onsite. Go here if you’re looking for: A very loving environment, come here to be taken care of and to completely relax. The yoga style here is mainly Hatha and Sivananda.The surfing is for beginners or advanced. Accommodations are in at the 4 star Memmo Baleeria. The cost includes meditation course, nature hikes, all vegetarian 3 meals per day. Reviews for Memmo Baleeria - 95% on trip advisor! Wow! Big, beautiful, clean rooms. Friendly welcoming staff, wonderful views. Very high quality of spa services. Be warned there is no Wifi in rooms- but I like it that way!!! many dates to choose from! Yogaion is hosting their retreats at Casa Vale da Lama., unfortunately there are no reviews available for these accommodations. It looks rustic and quaint from the photos with a permaculture farm right onsite. Yogaion host several different themed retreats one being surfing, others nature but all have a strong focus on health and nutrition. There is an option to drop the extra activities if you’d prefer to rest and relax too. Firstly a surf camp these guys have expanded to reach the ever growing yoga market. 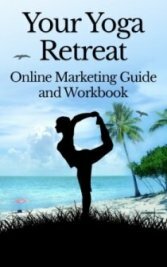 They have two main yoga and surf retreats to choose from. One focuses more on the mindfulness of yoga and the other is a surf holiday with restorative yoga mixed in. Both of these are a week long, reasonably priced and have various dates to choose from. This is an ongoing Yoga retreat in Portugal. Surrounded by nature on a traditional farm by yet close to a historic village makes this a peaceful getaway.With horseback riding and various other fun activities close by you get to relax and be adventurous too. 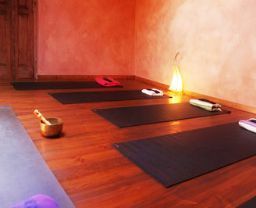 3 hours of yoga per day, an ayurvedic massage, daily meditation and yoga nidra, healthy organic meals are all included. 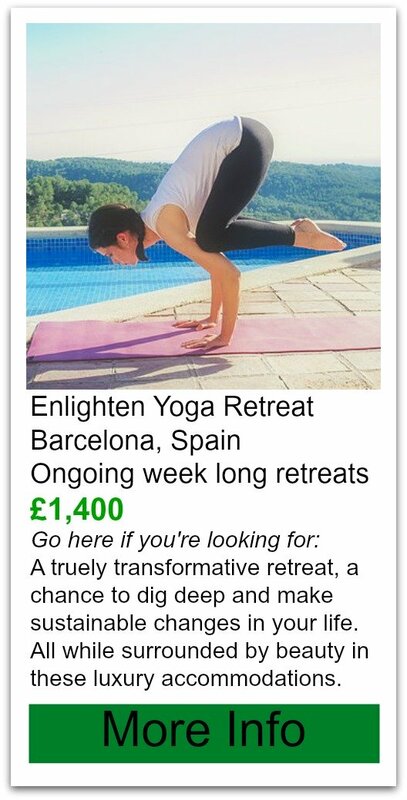 No formal reviews were found but it did make it to the top of several best yoga retreats in the world.